Alaska’s controversial HAARP facility closed – will it come back online? The US military is striving to achieve what it calls ‘full spectrum dominance’ of the planet by controlling the weather. But it is not just the US that is involved in climate modification, China and Russia are too. Thanks to people like researcher Dane Wigington, however, we are getting to know a good deal about the massive US programme and how the very essentials needed to sustain life on Earth are being recklessly destroyed. 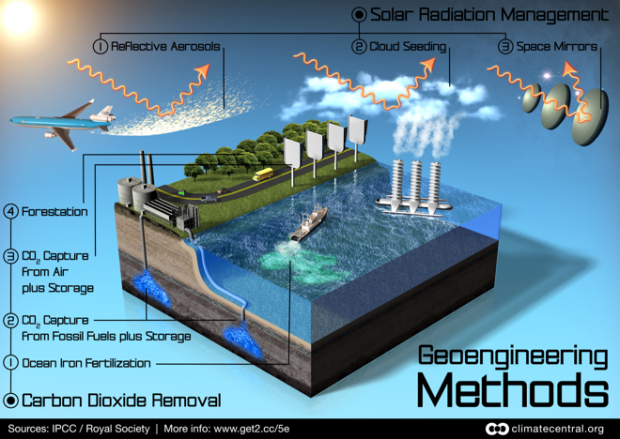 Geo-engineering is not a topic that will begin to affect us in several years, but is already causing massive animal and plant die offs around the world, as well as human illnesses. Wigington presents compelling evidence to confirm that secretive geo-engineering programmes are taking place (1). At one level, airplanes are spraying toxic chemicals into the atmosphere. These ‘chemtrails’ (stratospheric aerosol geo-engineering) are clearly visible trails left behind aircraft that do not disappear but spread out and are visible for many hours (or days). Why are they spraying? For instance, to test out human reactions to certain harmful substances, to dim sunlight or manipulate the atmosphere in order to make their other experiments possible, to combat the climate damage that has resulted from what they have already done, or to weaken our ability to procreate. There may be many reasons. Even if a person cares to ignore the evidence pertaining to chemtrails, it is interesting to note that the Ministry of Defence in Britain admitted to spraying germs on the UK population between 1940 and 1979 (2). The US military also sprayed toxic chemicals on US cities (3). The materials from these chemtrails showing up on the ground are the same often highly toxic materials mentioned in numerous geo-engineering patents and documents, including aluminium and barium (1). The planet is being encased by such materials. By joining the dots, we can see that geo-engineering has links to what is happening with our food and agriculture. The aluminium being sprayed from planes can adversely affect plants and soil. It is interesting to note therefore that Monsanto has now patented aluminium resistant seeds. It may or may not require a leap of faith, but imagine a world where one corporate entity holds the key to plant (and thus human) life. Just as interesting, is that the Norwegian Arctic island of Svalbard now houses a ‘doomsday’ vault designed to keep millions of natural seed samples safe from natural and ‘unnatural’ disasters. Bill Gates has invested tens of his millions along with the Rockefeller Foundation, Monsanto Corporation, Syngenta Foundation and the Government of Norway, among others, in this seed bank (4). The Gates and the Rockefeller families have long been concerned with human over population and both have interests in GM crops, ‘family planning’ and depopulation (4). Monsanto, which Gates now has shares in, owns the Epicyte gene, which some fear could be used (or is being used) to sterilise or make infertile those sections of the global population deemed ‘surplus to requirements’. Indeed, the Rockefeller Foundation has links going back to the Nazi eugenics (renamed ‘genetics’) movement. It’s a win-win situation for these linked elite interests. If they are trying to control all sides of the equation, they seem to be on the right track. They not only have aluminium resistant crops and are meddling with the climate, but they also control the doomsday natural seed vault, which may be regarded as a kind of fallback or insurance policy. 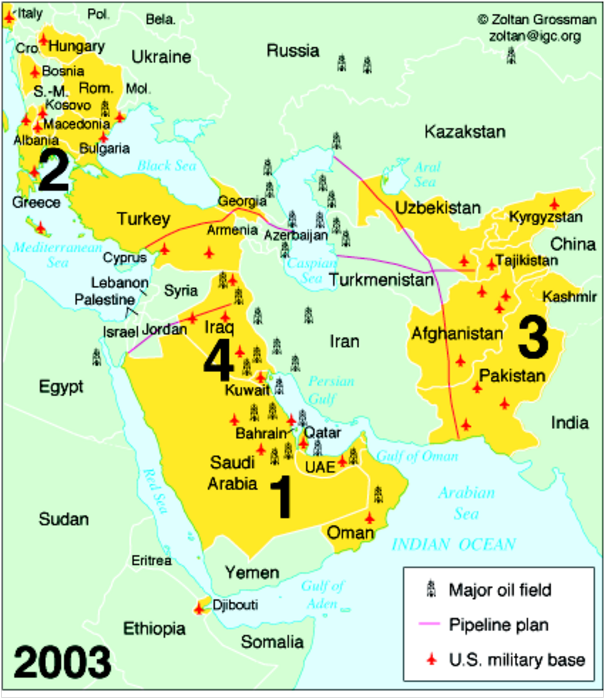 The Rockefeller family first set about controlling oil, then agriculture via the petro-chemical dependent ‘Green Revolution’ (4) and now, with other players, potentially all human life on Earth. But whether that scenario plays out is another matter because geo-engineering is much more wide ranging and far reaching. In attempting to play god with the Earth’s atmosphere, there may soon be no life left to control. 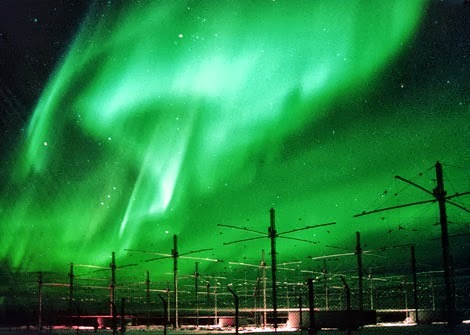 The High Frequency Active Auroral Research Program (HAARP) is carrying out electromagnetic experimentations with the ionosphere and developing electromagnetic weaponry. It is claimed that HAARP intends to induce ionospheric modifications with a view to altering weather patterns and disrupting communications and radar (5)(6). There are experiments regarding clouds and drought, tectonics and earthquakes, atmospheric conductivity and, along with sunlight dimming and atmospheric warming, attempts at trying to rectify the damage already done to the environment due to geo-engineering. According to Wigington, these programmes, not industrialisation, are responsible for the bulk of global warming, the hole in the ozone layer and methane that has been released into the atmosphere, which is many times worse than the impact of carbon dioxide. Once people begin to tamper with nature, unintended consequences result. And the answer to try to put right what they have succeeded in damaging thus far is simply more of the same, more tampering. The genie is out of the bottle. It can’t be put back in so it becomes a case of ever more geo-engineering, ever more ‘innovations’ - a spiral towards ultimate catastrophe, including further global heating, atmospheric oxygen depletion, drought, floods and diseases. A parallel can be drawn with agriculture and the never ending stream of (highly profitable) inputs required to attempt to overcome the problems resulting from the petro-chemical-driven ‘Green Revolution’ and now GM crops. The potential for undermining economies and inflicting drought, earthquakes, germ warfare, crop failures or suchlike on populations and countries is apparent – the euphemism for this irresponsible destruction of the planet is the Hollywoodesque term ‘full spectrum dominance’. In the meantime, we, the ordinary people, have no say about any of this. People have no say and most are unaware that any of this is happening. But the impact can be felt, whether it is extreme, unpredictable weather patterns, ice melt in the Arctic, massive animal and plant die offs and increasing levels of serious human ailments and diseases, such as dementia and autism. In his recent presentation, Wigington provided compelling evidence for all of this (1). Why would people do this knowing that it could adversely impact everyone, including themselves and their children? Pyschopathy, insanity? Perhaps. But short-term strategic gain could be all that matters to these people – a case of if we do not do it, our rivals will. As with the proliferation of nuclear weapons and testing, this is another treadmill, a geo-engineering one that threatens to turn Earth into an uninhabitable planet resembling Venus. But for the powerful people behind all of this, that seems to be a gamble worth taking, a price worth paying. Is there any hope for the future of the planet? Yes, but only if they can be made to stop doing this. This article was first published in August 2010. What this means is that Washington ultimately calls the shots. 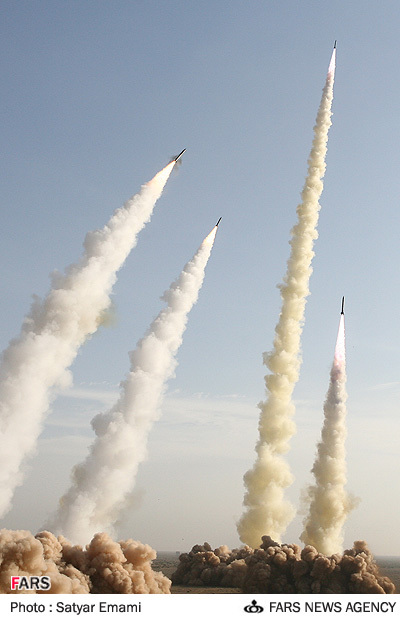 The US rather than Israel controls the air defense system: ”’This is and will remain a U.S. radar system,’ Pentagon spokesman Geoff Morrell said. ‘So this is not something we are giving or selling to the Israelis and it is something that will likely require U.S. personnel on-site to operate.’” (Quoted in Israel National News, January 9, 2009). 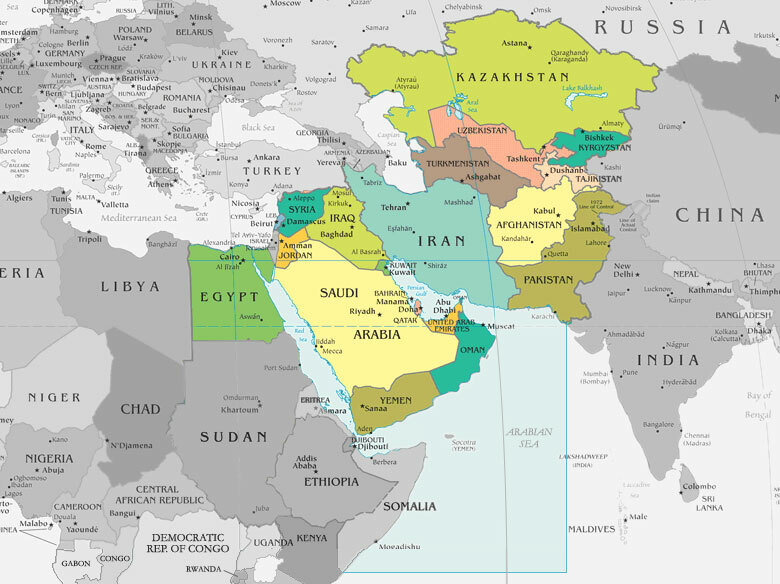 In this context, Israel could indeed provide the pretext to wage war, in response to alleged Hamas or Hezbollah attacks and/or the triggering of hostilities on the border of Israel with Lebanon. What is crucial to understand is that a minor ”incident” could be used as a pretext to spark off a major military operation against Iran. 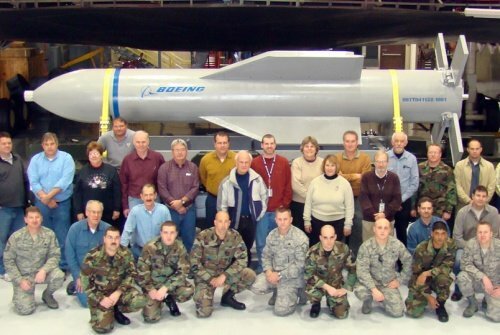 The US Department of Defence has confirmed in October 2009 that it intends to use the “Mother of All Bombs” (MOAB) against Iran. 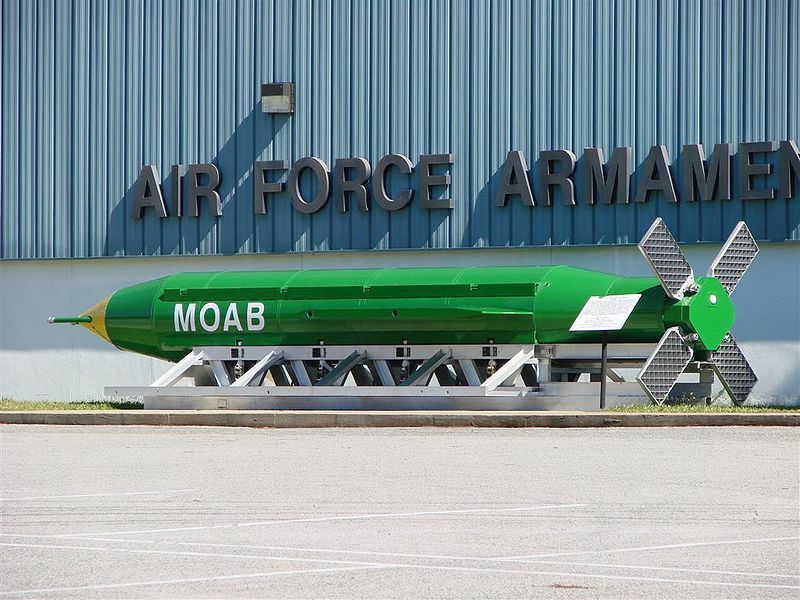 The MOAB is said to be ”ideally suited to hit deeply buried nuclear facilities such as Natanz or Qom in Iran” (Jonathan Karl, Is the U.S. 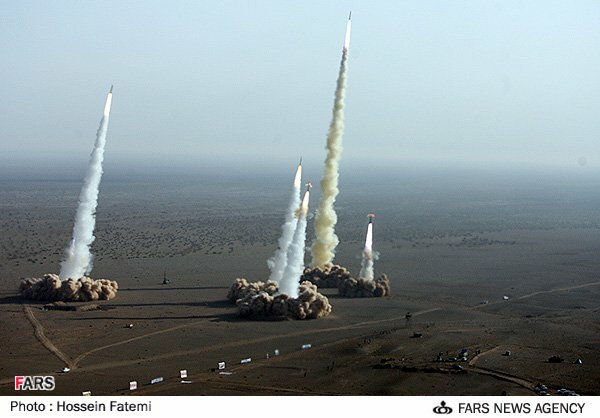 Preparing to Bomb Iran? ABC News, October 9, 2009). The truth of the matter is that the MOAB, given its explosive capacity, would result in extremely large civilian casualties. It is a conventional “killing machine” with a nuclear type mushroom cloud. We can only stress again that the world media avoid publishing the full scale of the progress in the research of the remote control of human nervous system.